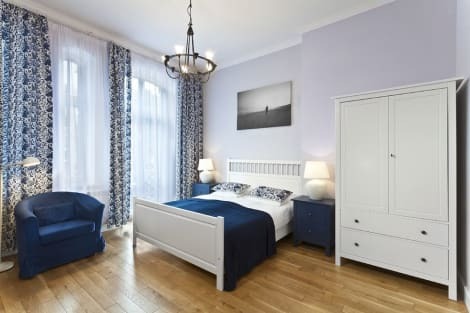 Take a moment to choose from our Poznan holiday deals and other fab destinations here at lastminute.com. 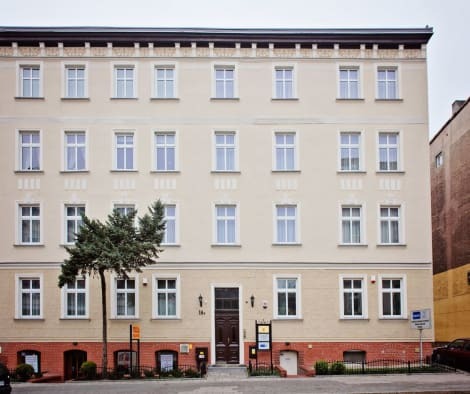 Select our Poznan bargain holidays and see all the famous sights without the hefty pricetag to match. Plan your dream holiday securely at lastminute.com today and discover the magic of Poznan. We make sure you get the best late offers with our Poznan holidays. Should you discover holidays to Poznan cheaper elsewhere within 24 hours, then we'll refund the difference under our Price Match Guarantee. Moreover, with the ATOL scheme, our Poznan cheap holidays are protected should your flight carrier or tour operator become insolvent.